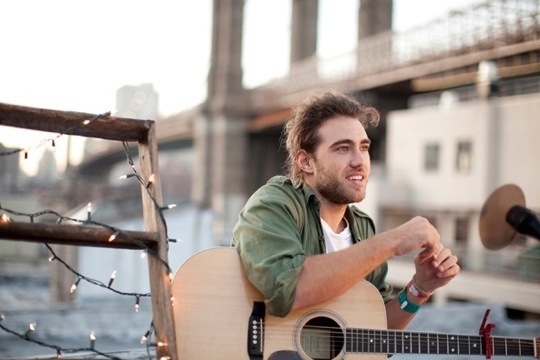 So excited to hear one if my favorite singers, Matt Corby has signed a deal! Breakout Sydney singer/songwriter Matt Corby is “signing” international record deals, Your Daily SPA can reveal. A joint venture with Atlantic and Elektra Records will cover the UK and US markets respectively. Once he’s done with his Australian tour he will head back to Los Angeles to continue recording his CD! Also, his EP will be sold world wide this coming fall! As many know Marcus Foster has been touring and Communion Records has kindly uploaded (via YouTube) a short documentary style video of Marcus and his band touring and sound prep. You know all the good stuff we never see & wish we could!